Emily Schoen of Schoen Movement Company will be co teaching a master class for Boston Area dancers with Rebecca McCormac of CoreDance. Schoen Movement Company will be presenting a new duet in Pentacle Presents: The Gallery Boston this May at The Dance Complex in Cambridge, MA. 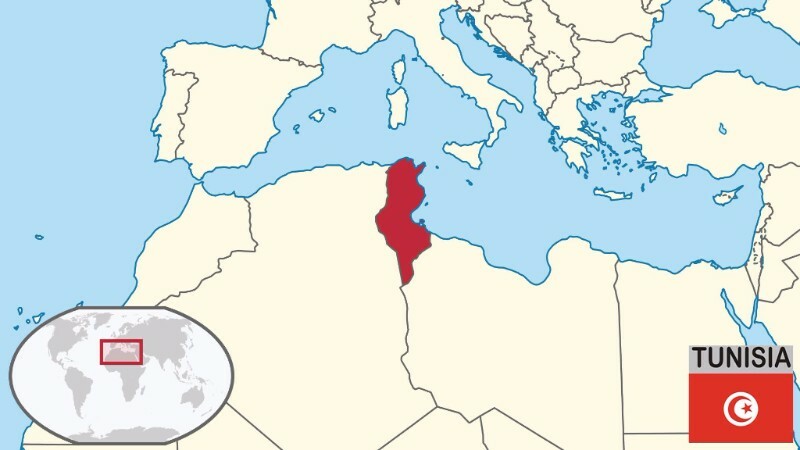 With support from the US Embassy in Tunis, Dance Motion USA / Brooklyn Academy of Music, and our local community, three SMC dancers traveled to Tunisia for two weeks in October. We taught daily professional classes through our local partner, L’association Hayyou’Raqs, and collaborated with a small cast of local dancers on a new piece. DMUSA / BAM sponsored a livestream of the performance and broadcasted it all over the world. Schoen Movement was at Joe's Pub this September. The festival, DanceNOW, was in it's 22nd Season and brought you 40 companies/artists over the course of 4 nights. 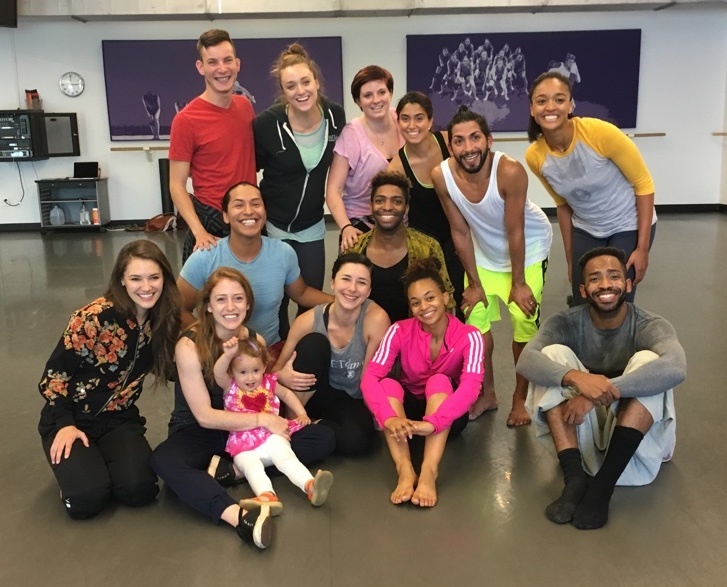 Schoen Movement Company rep went all the way to Iowa in July for the Open Doors Dance Festival, where we presented an evening of duets with much joy, and spent the remainder of the week teaching and creating with students. Check out a clip below (which includes snippets of the duet we created live). 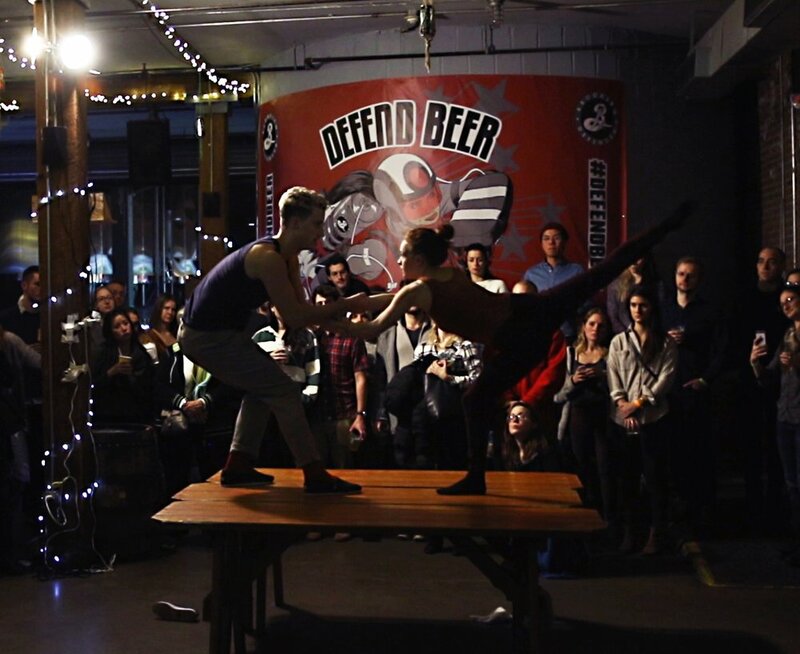 On December 14th, Schoen Movement Company is presenting an evening of dance performance at the iconic Brooklyn Brewery. We're remixing material from our Rockaway Brewery show in May, and bringing on 2 uber-talented guest companies: LoudHoundMovement and B.S Movement. Come see sophisticated, exciting works of art from THREE companies while mingling and drinking beer brewed on site. Get tickets here! Schoen Movement Company performs "Man, Woman, and Violin" at Jacob's Pillow. Schoen Movement Company has been invited to create a new piece on the students of Mid Pacific School of the Arts in Honolulu, HI. 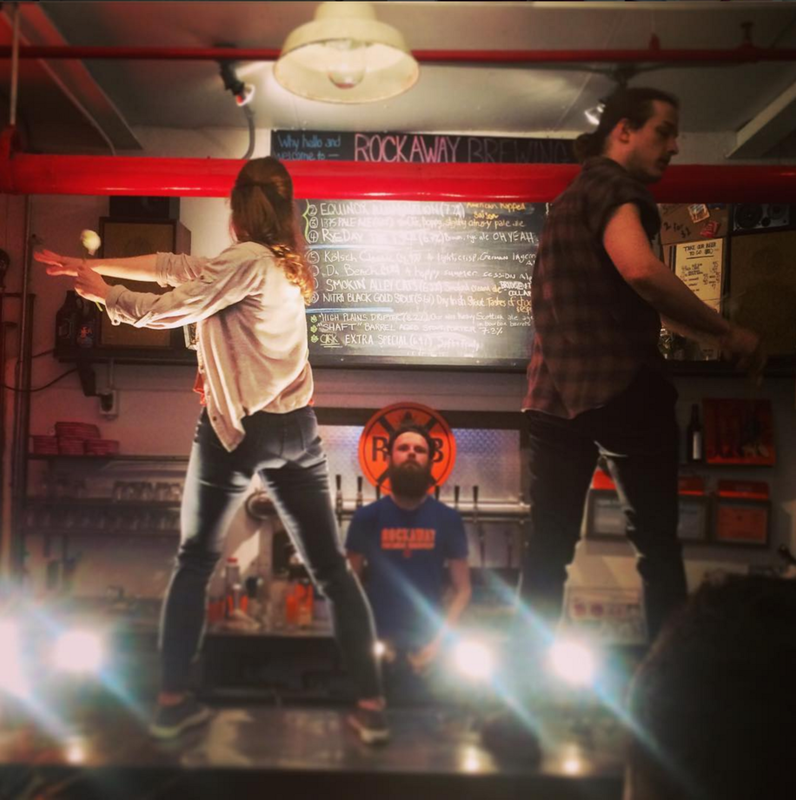 Schoen Movement Company integrates dance into a social evening out, paired with a food vendor and local brewed beer from Rockaway Brewery. Immersive art meets social nightlife. Emily taught master classes at Mark Morris on March 1st and 3rd at 10am- 1pm. 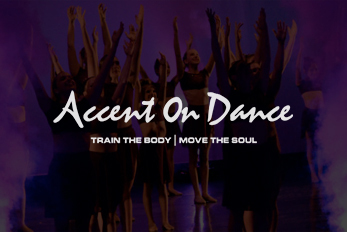 Schoen Movement Company has joined forces with Loni Landon, Gregory Dolbashian, and Adam Barruch to bring you an independent, self-produced showcase highlighting their current work. Emily choreographed a solo remix version of "In One Ear And Out My Brother" for Jillian Foley. She performed her solo at The Hartt School in Connecticut. 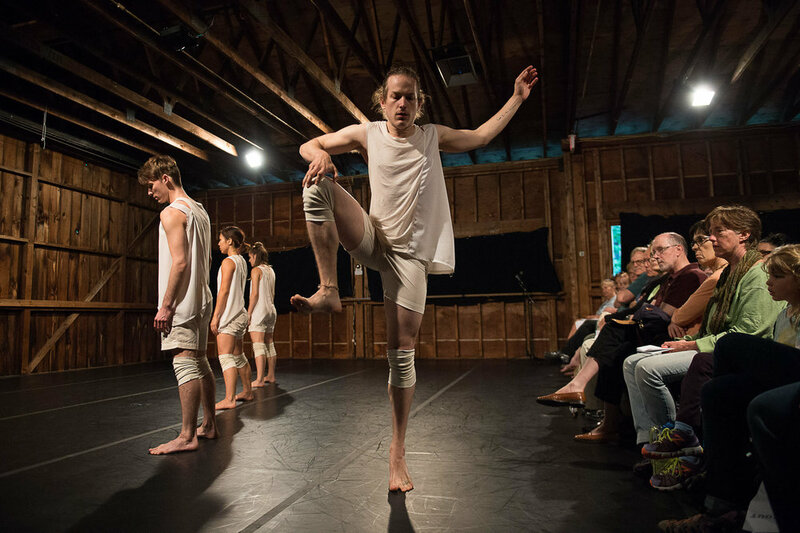 Schoen Movement Company returned to Jacob's Pillow Inside/Out Festival to premiere the works created during the Catskills Mountain Foundation Residency. It was a return invitation not to be passed up! Schoen Movement Company spent one week at Orpheum Performing Arts Center in Hunter, NY working on the creation of 2 new company works. This was made possible by the generous support of the Catskills Mountain Foundation. Emily Schoen created a new work titled "Mind the Gap" for the professional group Long Island Dance Project based in Garden City, Long Island. 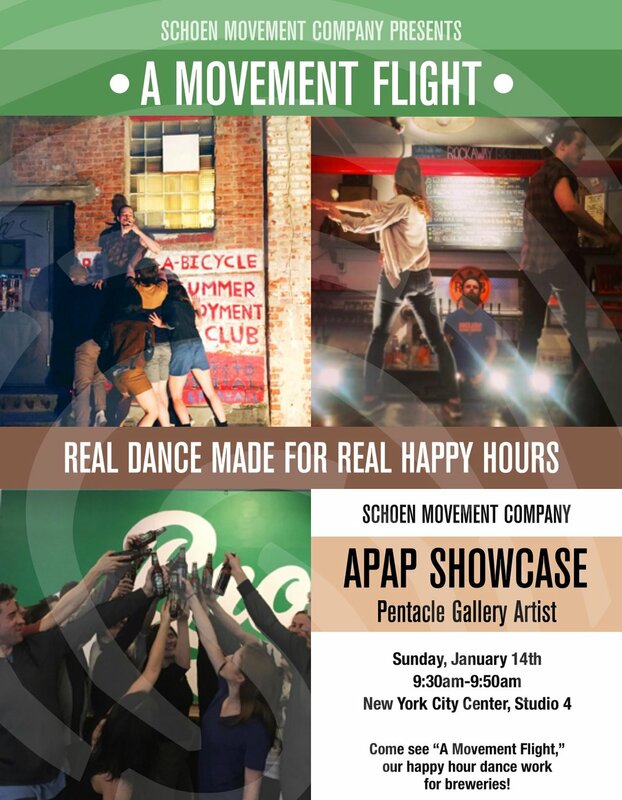 Schoen Movement Company presented as part of the first 14th Street Y APAP Showcase. Emily Schoen created a new work titled "Mind the Gap" for 6 women on Salve Regina University's Extensions Dance Company in Newport, Rhode Island. Schoen Movement Company makes it's premiere as an official group at the glorious and historic Jacob's Pillow. Schoen Movement Company presented a new work titled "Space and Play." "Space and Play" is an abstract piece examining 3 ways of bringing focus to the space: by describing its boundaries; by being with it as is- using stillness, smallness, and simplicity to make dancers minimalists within the room that holds them; or by filling it with movement and energy to give space a pulse. Original sound score by Adam Crawley.